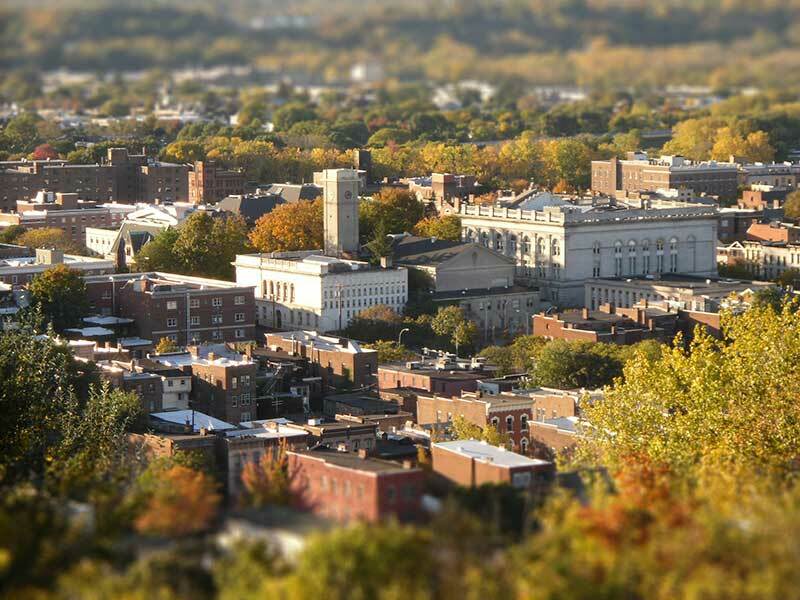 Troy NY: The Best Kept Albany Capital Region Secret! Find Great Restaurants & Attractions In This Historic Hudson River Community! Visit Colorful Troy NY: This Capital Region City On The Hudson River Is A Favorite Hollywood Movie Set! The City of Troy NY is located on the east side of the Hudson River just north of the Capital City of Albany. Troy is known as the "Collar City", having supported twenty six collar, cuff and shirt manufacturing facilities in 1901. Troy is the home of the prestigious Rensselear Polytechnic Institute (RPI), Hudson Valley Community College, Sage Colleges and the notable Emma Willard Private School for Girls. Improvements to the downtown and the revitalization of the waterfront area include the introduction of excellent dining, cultural attractions, new and unique shops. There are a number of ethnic restaurants featuring delicious Italian, Greek, Chinese, Mexican, Caribbean, and Lebanese cuisine. Lodging includes hotels, motels and bed and breakfast inns. Troy has an eclectic and colorful history! Come see Tiffany windows and interiors in seven downtown sites, the place where "T'was the Night before Christmas" was first published; the home where Herman Melville wrote his first two novels; the locations where Martin Scorsese filmed "The Age of Innocence. "Time Machine", "Ironweed" and "Scent of a Woman" were also filmed amid the authentic Victorian backdrop of this historic city. Here you will also find the grave of Uncle Sam; the place where the replacement for the Liberty Bell was cast, the home of the woman who created the first truly all-female labor union in the USA and some of the most breathtaking brownstones and ornamental ironwork in the country. Centrally located in the Capital District, transportation to and from Troy is readily available. Capital District Transportation Authority (CDTA) provides public transportation for Troy. There is an Amtrak station in nearby Rensselear, and the Albany International Airport is just a few minutes drive.